Olivetree Mandarin is a professional language training school located in the Jinqiao area, Pudong, Shanghai. We specialize in one-on-one tutoring and group and corporate training. We also provide one-on-one online live Chinese lessons to students who live outside of China or are often on the road for business. 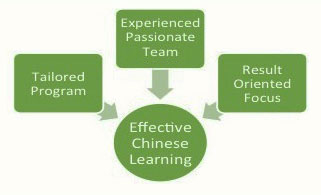 We offer Chinese courses geared towards adults, business people, children, test takers, and others. Each course is tailor-made to meet your specific needs. Our professional, passionate teaching team strives to provide an outstanding, effective, and fun learning experience for all of our students.